The man who has made us laugh and rose to stardom with his self-deprecating humor and tales of his family like Uncle Richard Jr. and his kids, to attempting to keep up with the ballin’ out lifestyles of rappers and basketball players, will make a stop in Richmond in March. 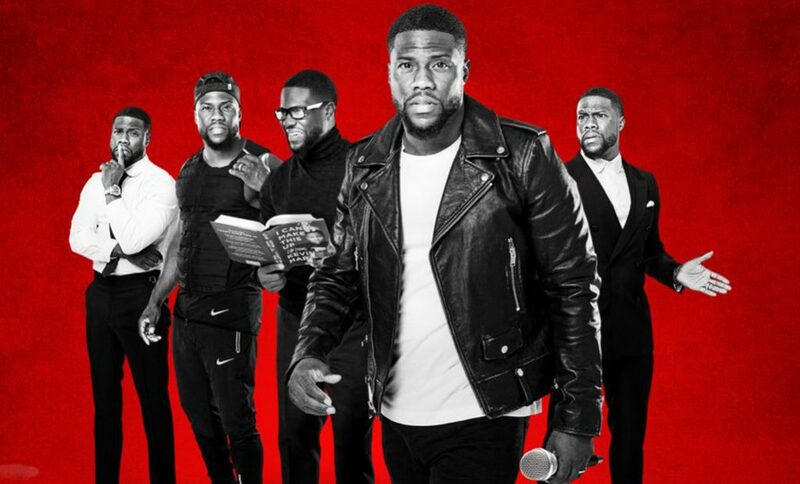 Comedian and actor Kevin Hart has expanded The Irresponsible Tour, adding 100 new dates across the U.S., Canada, Europe, Australia, and Asia. The funnyman, who has rocketed to fame with his stand-up specials “I’m A Grown Little Man”, “Seriously Funny”, “Laugh At My Pain”, “Let Me Explain”, and most recently, “What Now?” in 2016, will bring his over-the-top, outlandish routine to the Richmond Coliseum March 25. Hart, in addition to stand-up, has landed major roles in slapstick comedies like “Get Hard” and “Ride Along” and is now starring in the reboot of the 90s classic “Jumanji” alongside The Rock and Jack Black. (I love you Kevin Hart, but this was a knife to my childhood heart). Anyway, I’m stoked because I believe this is the first time Hart has come to Richmond and I’m sure he’ll have another story or two about his crazy uncle or dad. Tickets for Kevin Hart’s The Irresponsible Tour, which hits The Richmond Coliseum Sun. March 25, go on sale this Wed., Jan 31. Tickets are $35-$135 and you can snag yours here or pick them up at the box office. Showtime is at 7 pm.